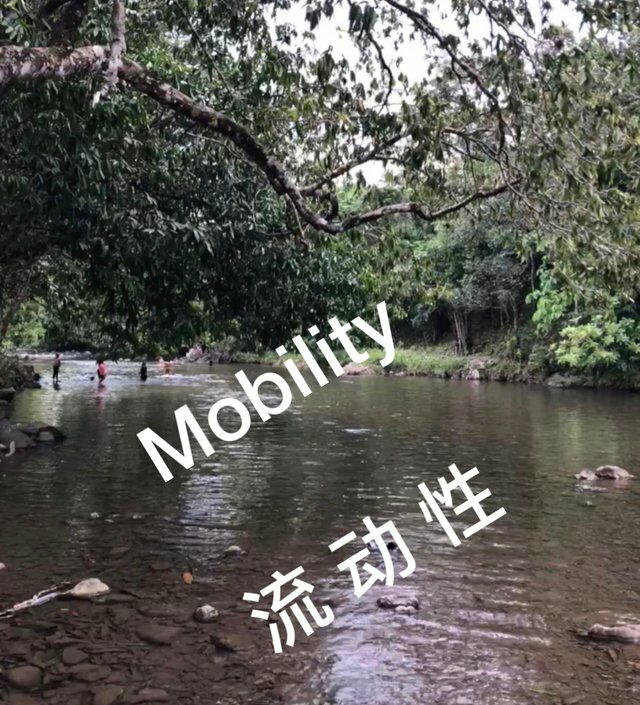 Mobility is one of the common features for the people living in the contemporary society. It is also a means, although it is not everything about a purposeful life. Indeed, it is an area of life skill for the people today to be effectively mobile. By being effectively mobile, it at least implies two dimensions. First, as the people are mobile yet busy, we need to get connected with them without the need of meeting them physically all the time. If we try to meet them, it would make us ineffective and tired. By using a mobile phone, it is one of the effective ways to keep connected with them, so that we do not always need to meet them face to face. Secondly, by being effectively mobile would mean that we are willing to meet people physically in an unconventional location. In the past, the people generally meet at the office for official matter. However, this may take up a lot of time due to traffic congestion. To avoid using the our time unfruitfully, we can choose to meet at a convenient place such as cafe. Nowadays, certain cafe can also conveniently be used as a workplace or for business discussion. Mobility is a characteristic of the modern lifestyle. The people have to effectively mobile. To become effectively mobile, there is a need to adapt as well as to innovate strategically.